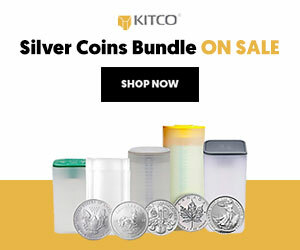 What Does The Futures Hold For Silver? The gold/silver ratio remains elevated at historically high levels above 70. I’ve been as bearish as anyone on silver over the last four years, including being wrong for about $15 back in 2011 as the market sky rocketed through $35 to $50 (why long options is the only way that makes sense to me to trade an apparent bubble). Every rally since has been met with intense selling pressure and it’s been very difficult to maintain short positions in the face of profit taking rallies. Partly because the memory of the recent bull-run remained fresh; which created apprehension for shorts. And partly because the magnitude of the bull market was so huge that it made it extremely difficult to pin point a reasonable downside target. Over the last week the market has had some interesting developments. Starting on Friday the market ripped higher on massive volume. The rally sustained and carried through till yesterday and perhaps most noteworthy, the rally hardly paused at key resistance levels. 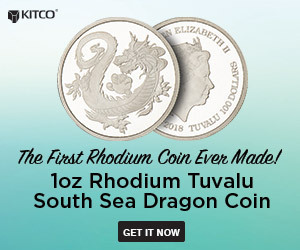 For a market like silver that trades so technically strong, this is potentially a very crucial piece of the puzzle. Another technical nugget at the moment is where the gold/silver ratio stands. It’s currently just above 70 which is historically high. The ratio has backed off from its recent peak near 80 in late August. In other words, silver has a lot of catchup to play with gold and momentum appears to be building. This is critical because the last time the ratio was at these levels was in 2009. We all know what unfolded over the next two years. Is a rally back to $50 in the cards? Probably not, because the size of the silver contract and leverage it offers at prices that high is not suitable for 99% of traders to carry for long periods of time. But a retest of the $30 level? Absolutely, and very reasonable to believe is possible over the next 18 months. Along with the other evidence highlighted above, the silver bugs are silent and there’s been nothing but crickets from that camp over the last year. Sentiment is overwhelmingly bearish and the market feels to be flying under the radar again. 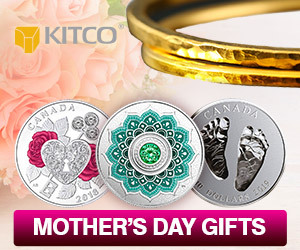 Can silver crash out to $10? Clearly, but the upside potential has proved to be much more powerful from these levels than the downside. There’s a lot of ways to trade this market.